Happy Halloween!!! 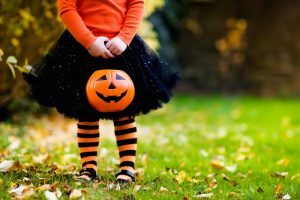 While you prepare for next week’s festivities, you can answer these intellectual property-related questions regarding costumes. 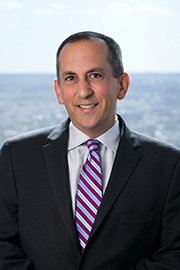 Jonathan Wachs provides strategic counseling and operational advice to clients in the areas of intellectual property, commercial transactions and outsourced legal departments. As head of the firm’s Intellectual Property Group, Mr. Wachs works closely with clients to develop, register, analyze, enforce, and transfer intellectual property assets in a customized, cost-efficient, and highly effective manner. Additionally, he conducts intellectual property audits through which clients learn the nature and value of their intellectual property assets and the steps needed to protect such assets from misappropriation or dilution. As a business lawyer, he has successfully negotiated and completed several multimillion dollar business transactions and has served as general counsel to several small and midsize businesses and organizations in various industries and professions.